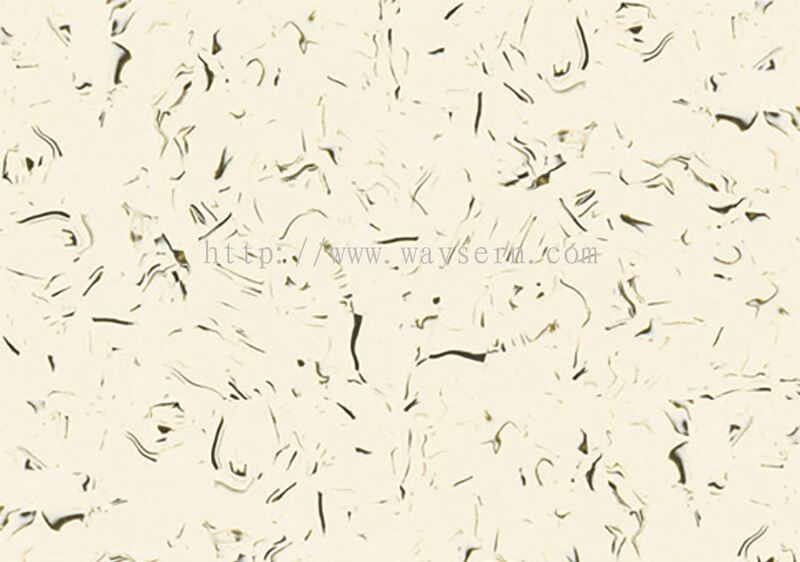 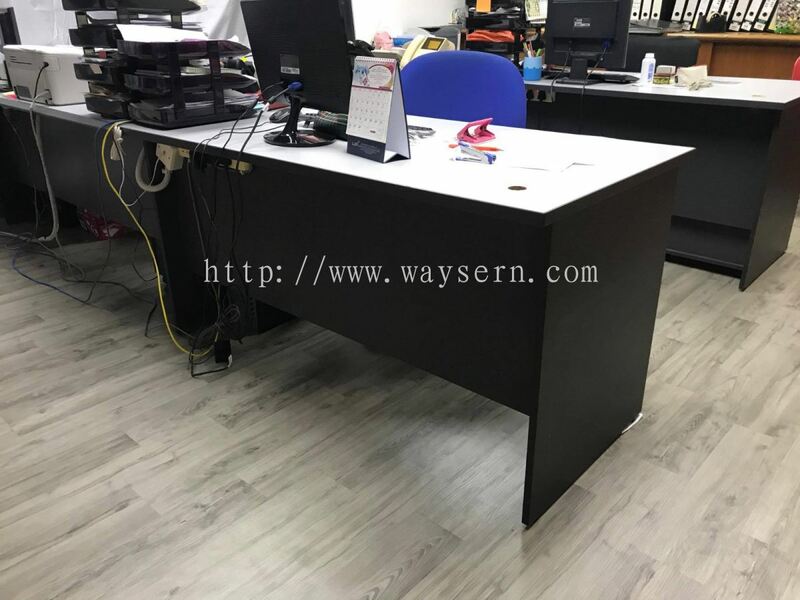 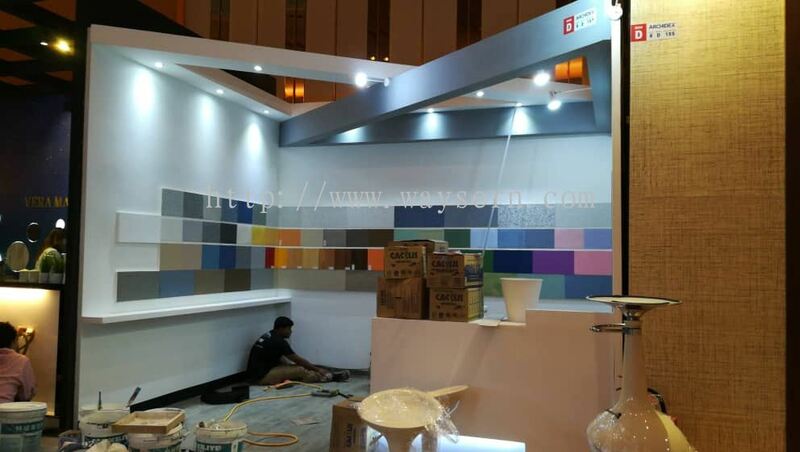 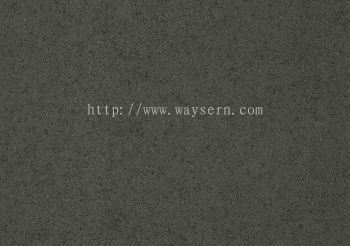 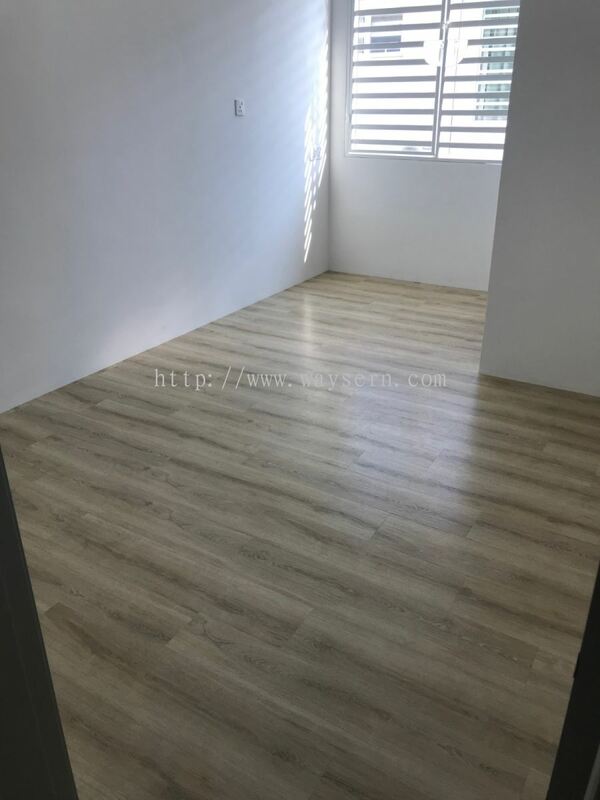 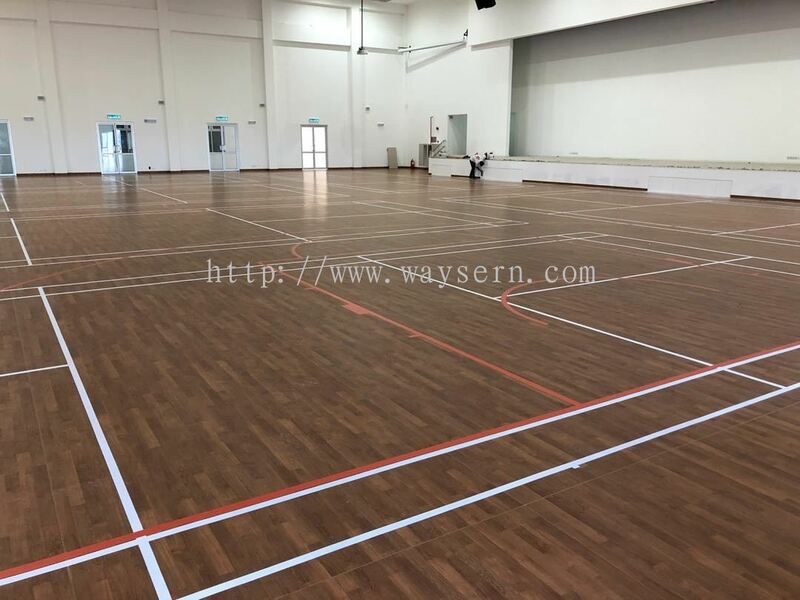 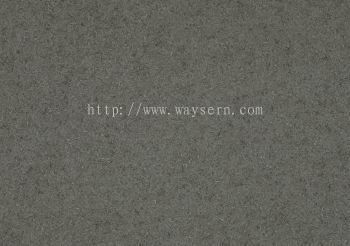 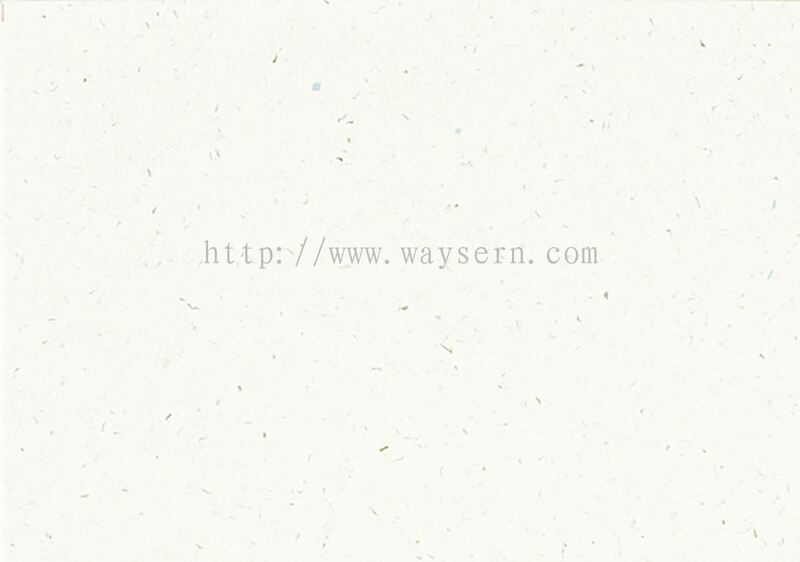 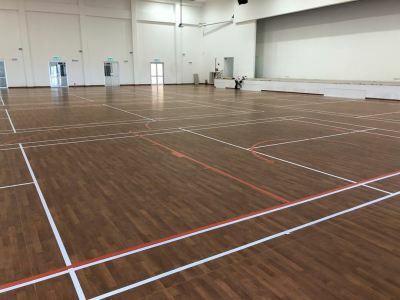 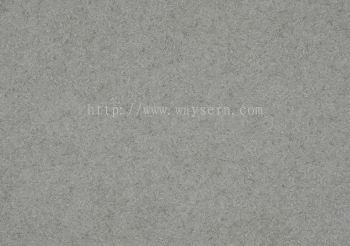 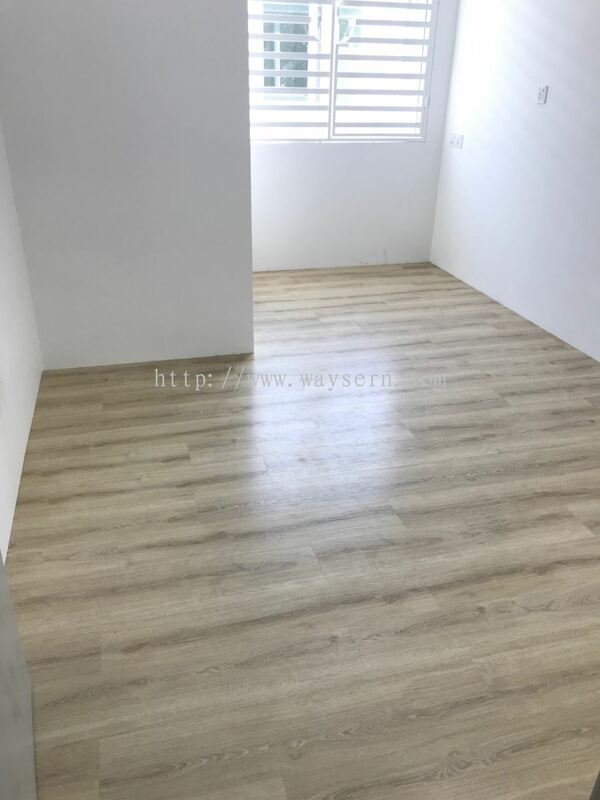 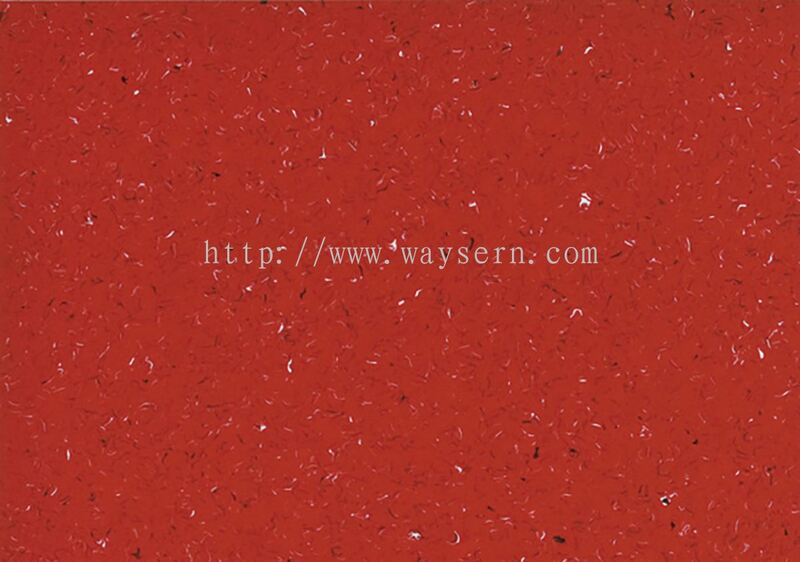 Waysern Enterprise Sdn Bhd - Waysern Enterprise Sdn Bhd is a flooring supplier company. 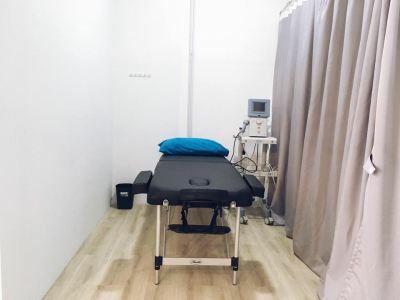 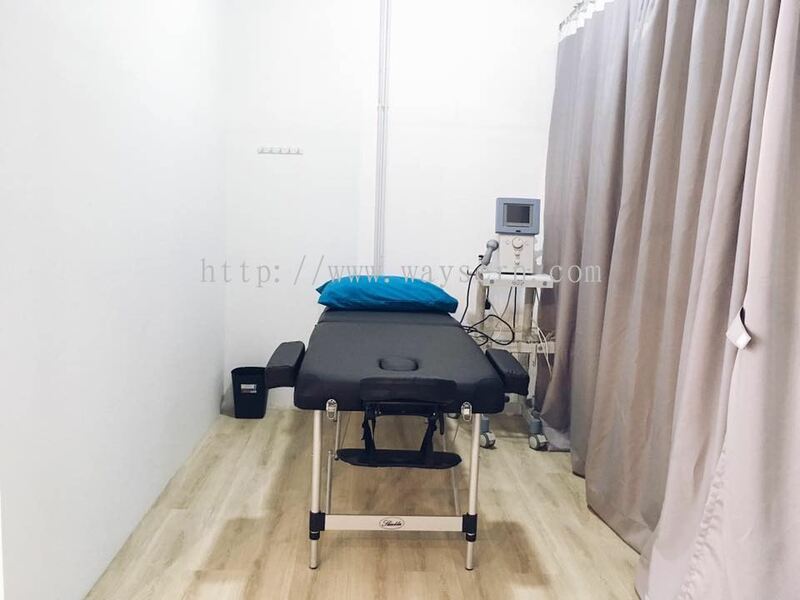 Our main office is located in Bayan Lepas, Penang, Malaysia. 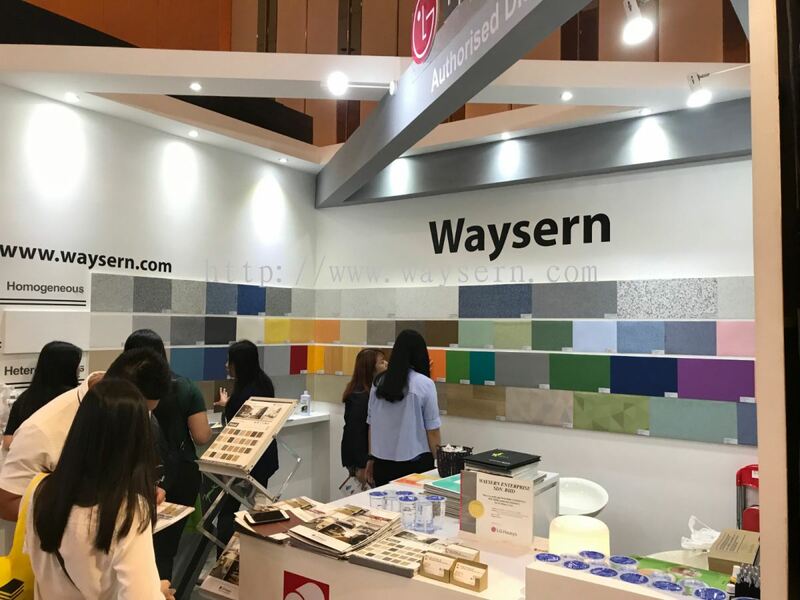 Waysern Enterprise Sdn Bhd (formally knowns as Waysern Trading in 1989) has a humble beginning as a building material sourcing company established in 1993. Since year 2002, Waysern became the authorized distributor of LG Hausys Ltd (Korea) in Malaysia. 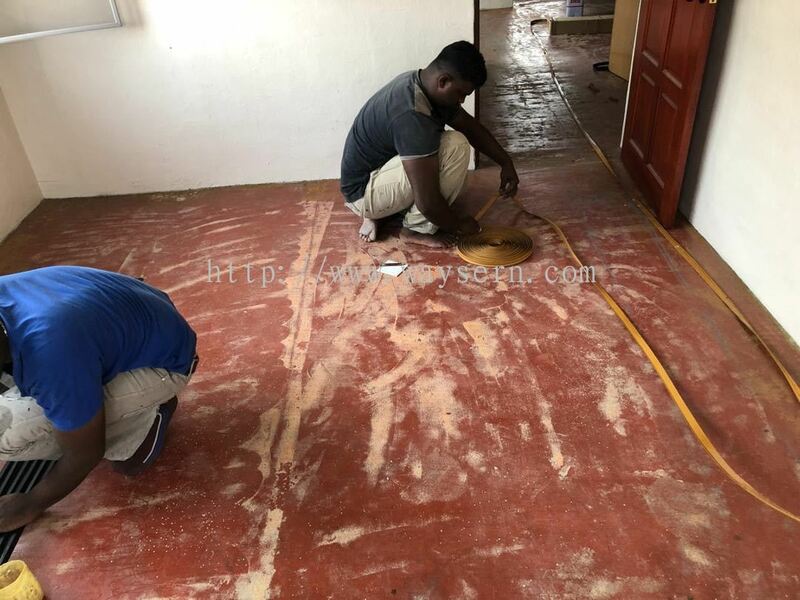 We offer a wide range of services that involved project consultation, material supply, installation, pre/post installation treatment and maintenance. Our three decades of flooring installation experiences enable us to provide professional and highly effective solution to diverse range of floor covering need. 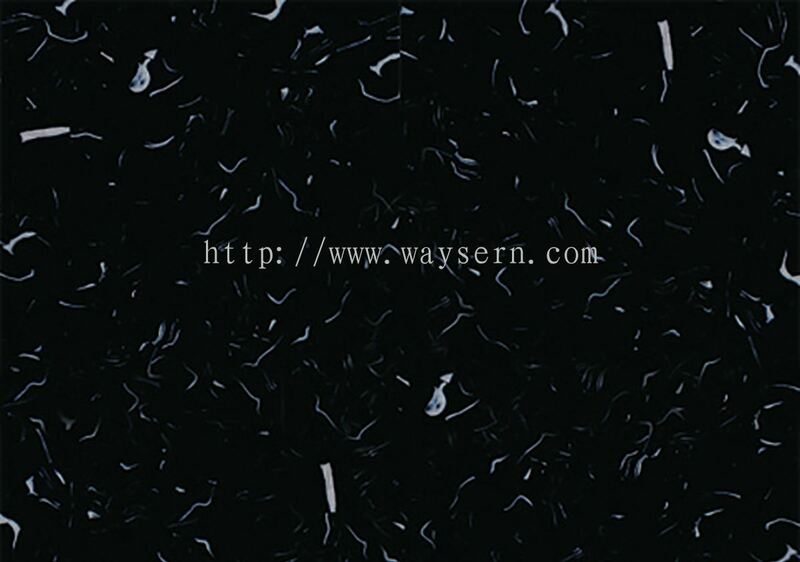 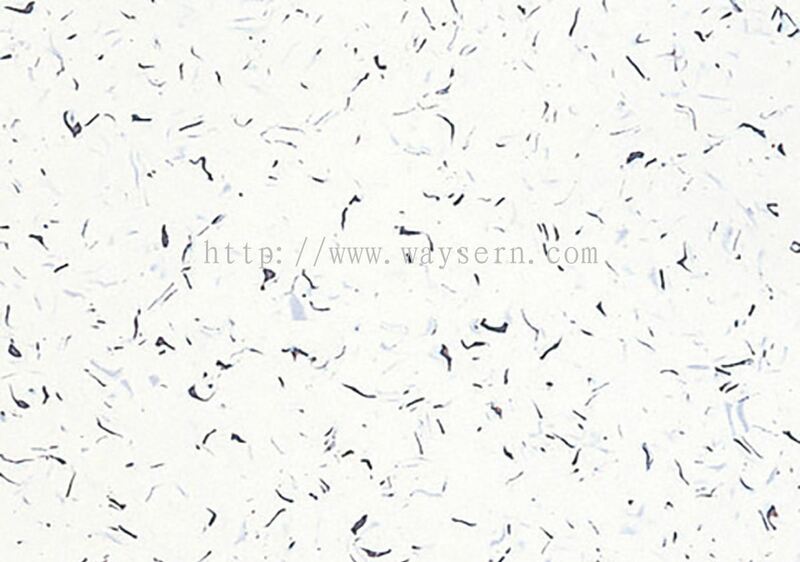 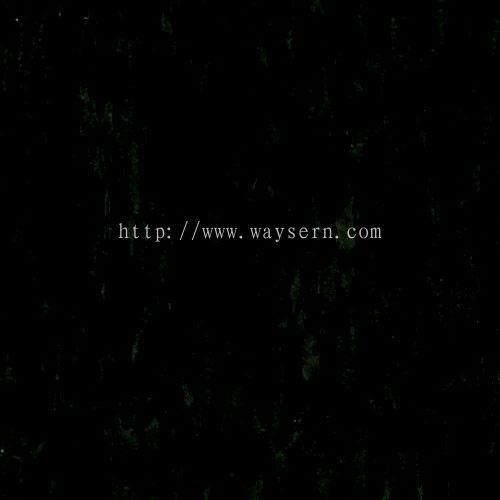 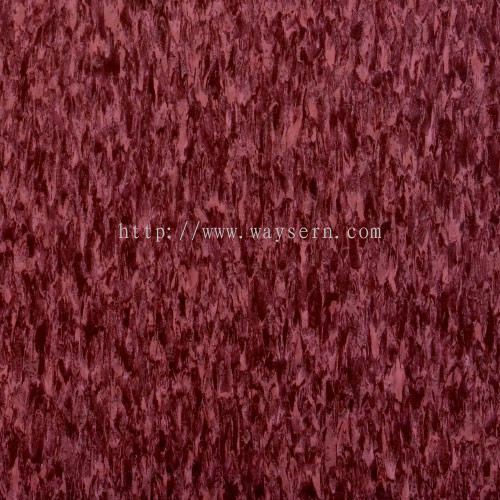 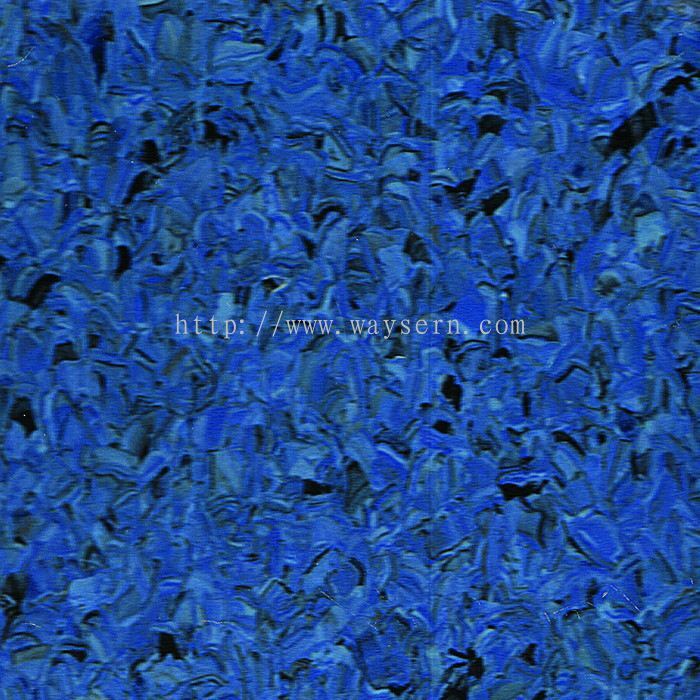 Therefore, Waysern is able to tackle wide range of challenging projects. Waysern Enterprise Sdn Bhd added new photo to the album - Commercial. 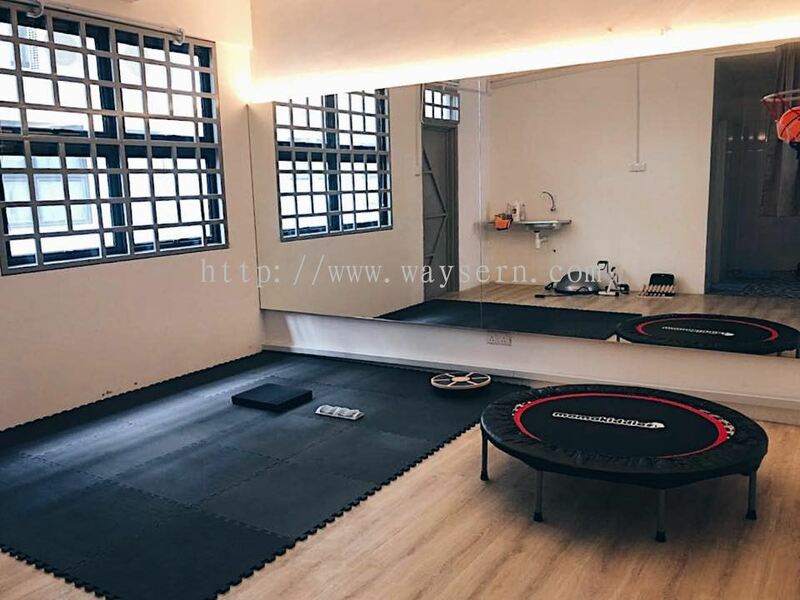 Waysern Enterprise Sdn Bhd added new photo to the album - Residential. 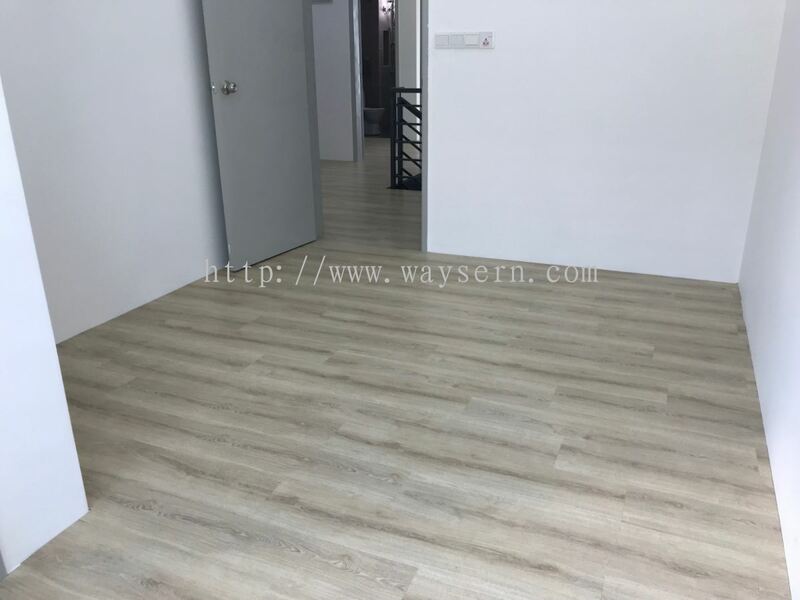 Waysern Enterprise Sdn Bhd added 3 new photos to the album - Residential. 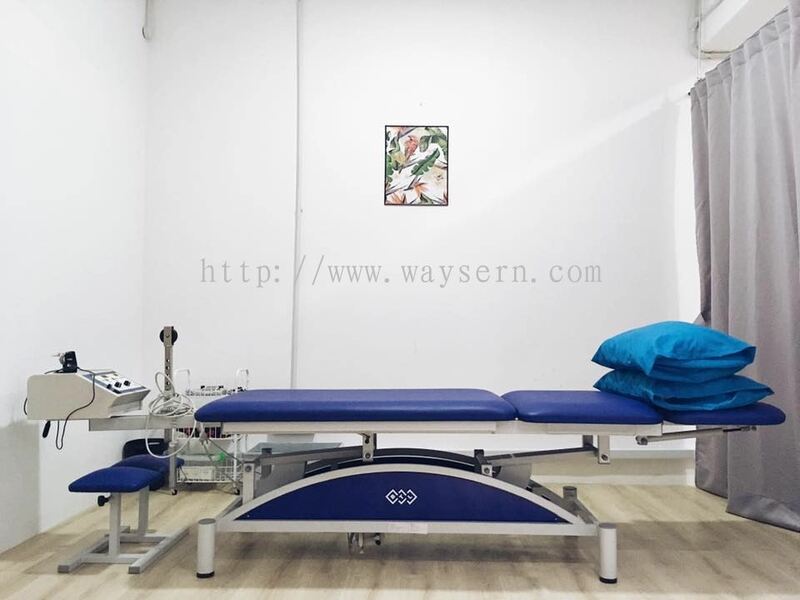 Waysern Enterprise Sdn Bhd added 3 new photos to the album - Healthcare. 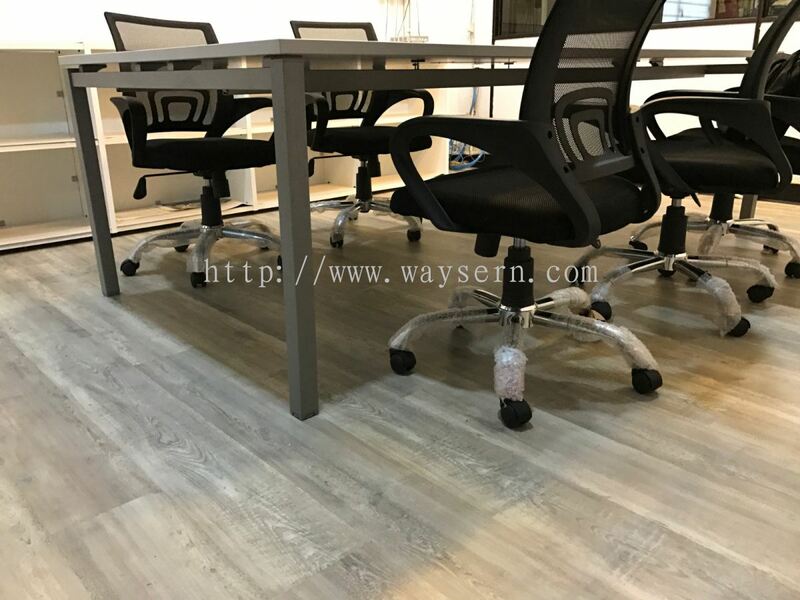 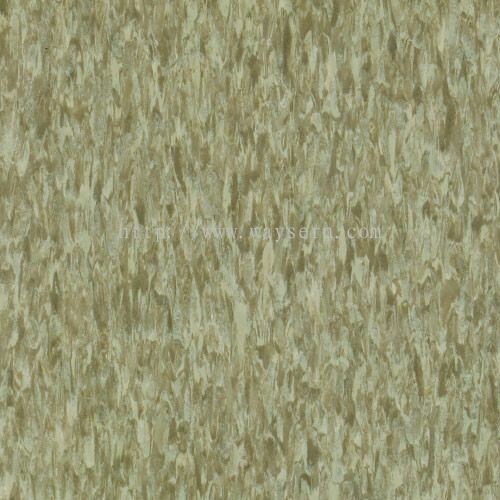 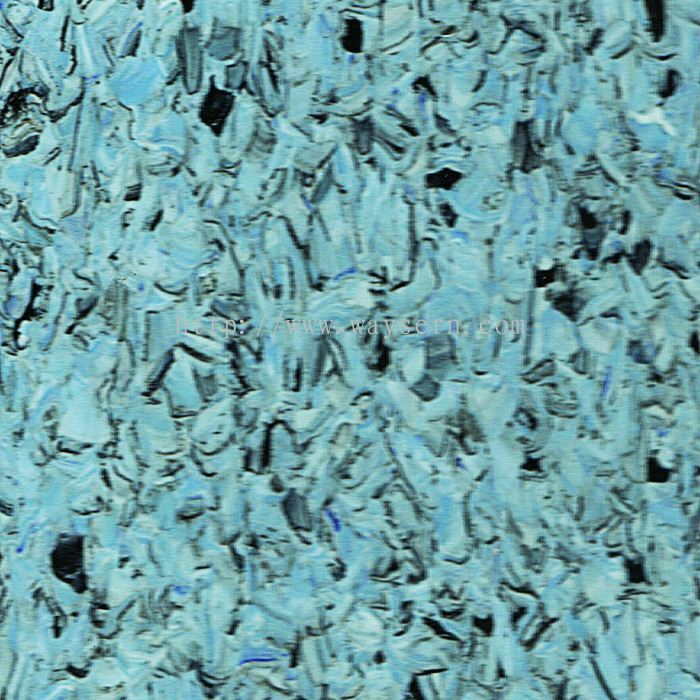 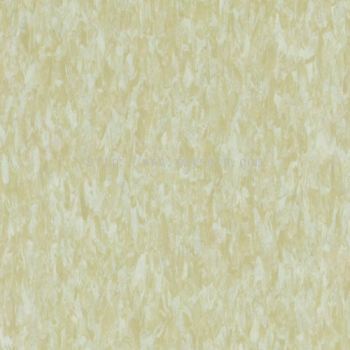 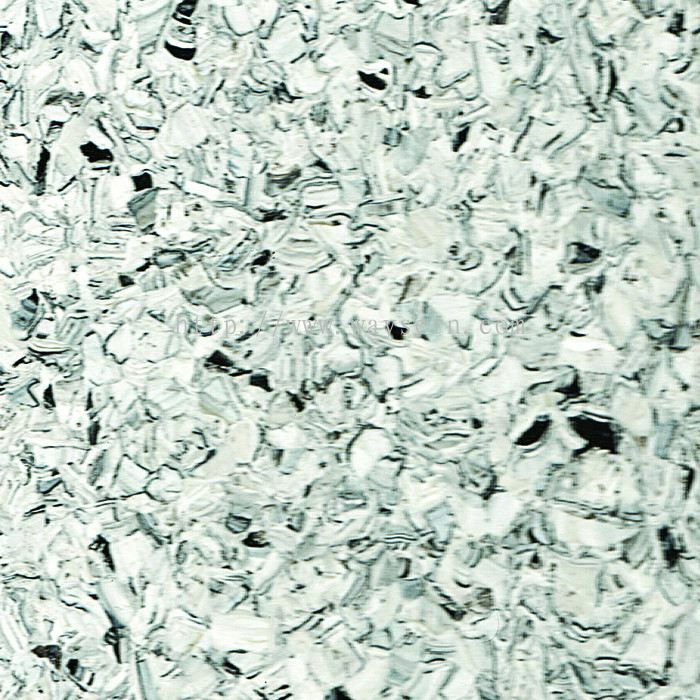 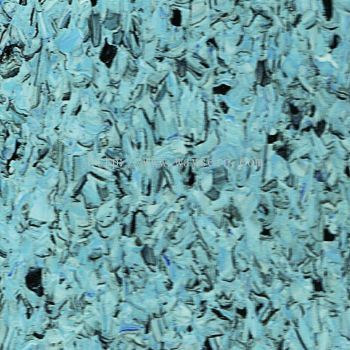 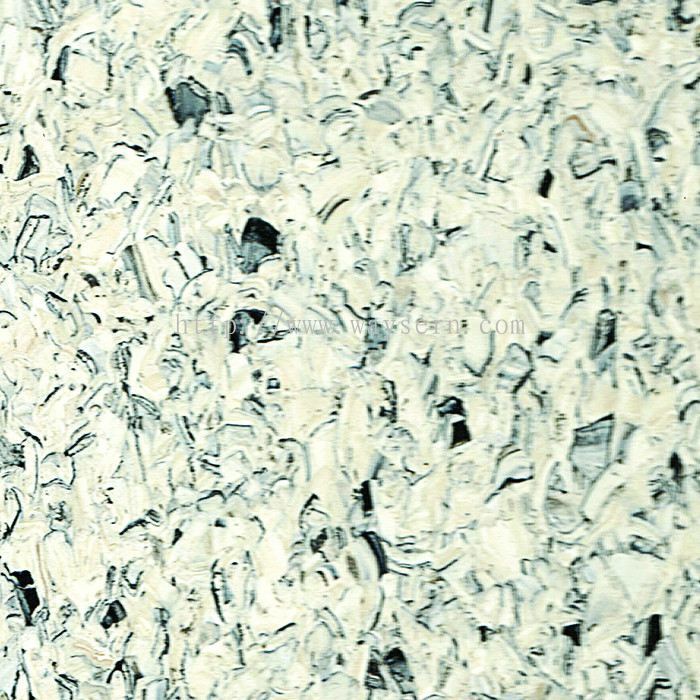 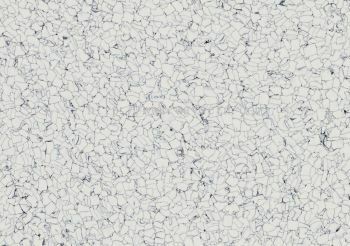 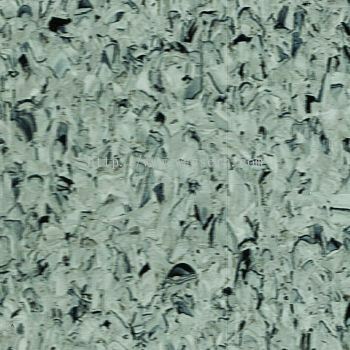 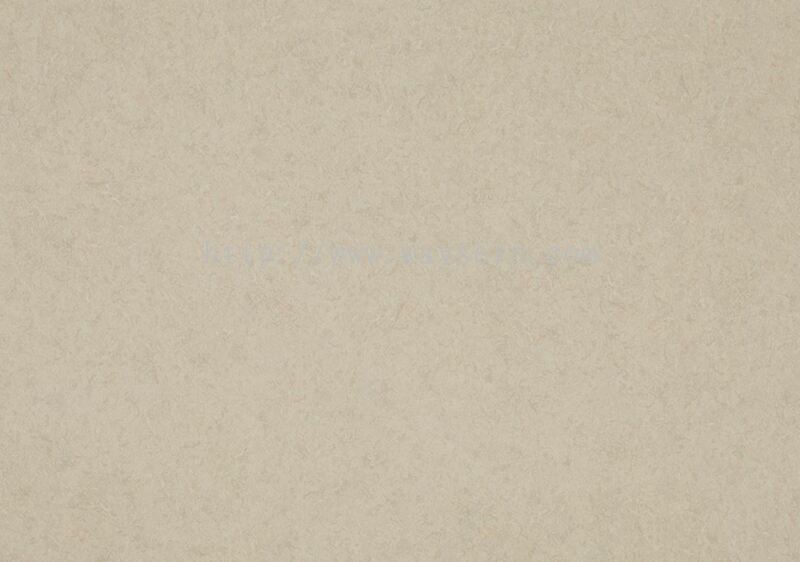 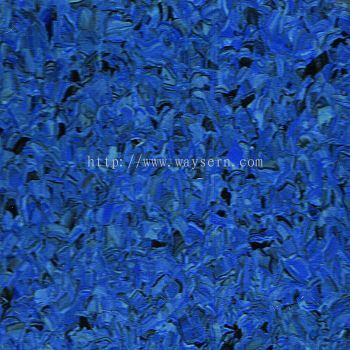 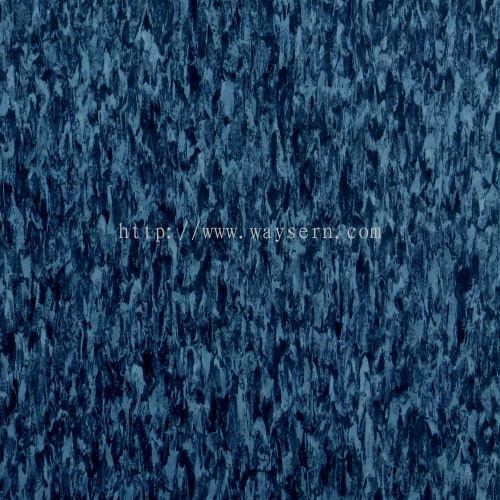 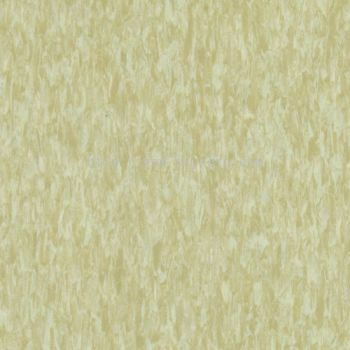 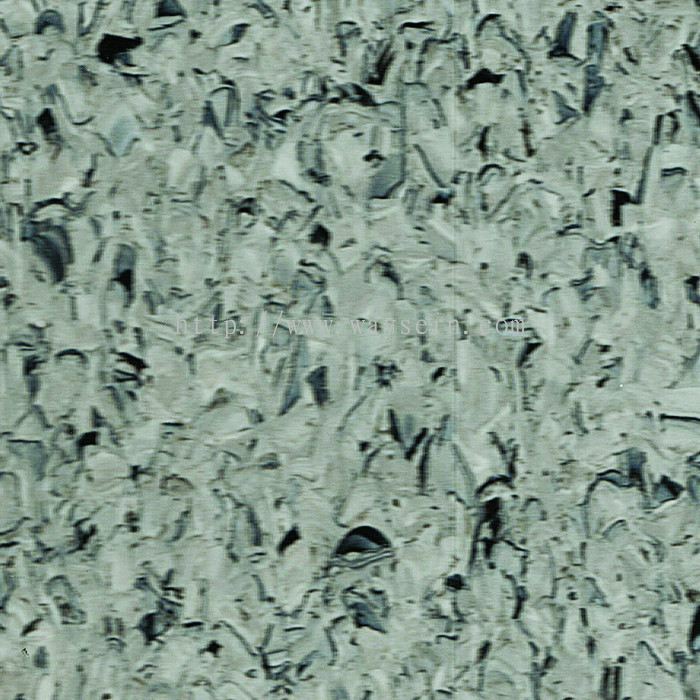 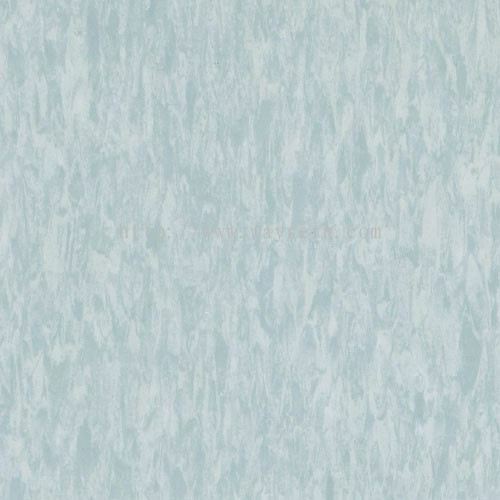 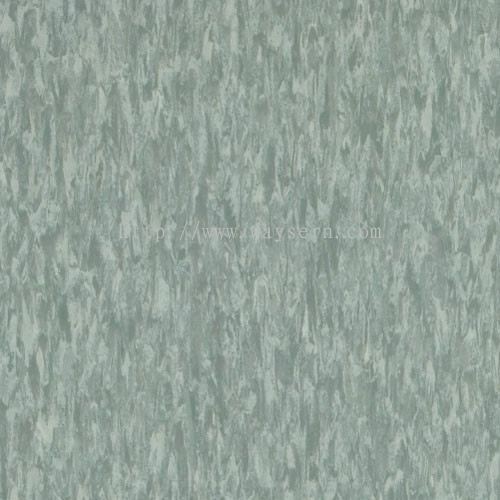 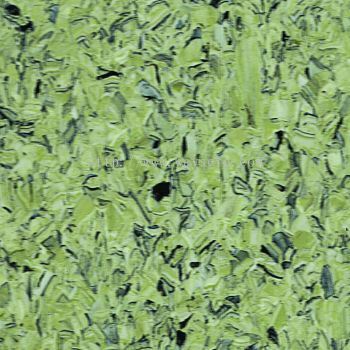 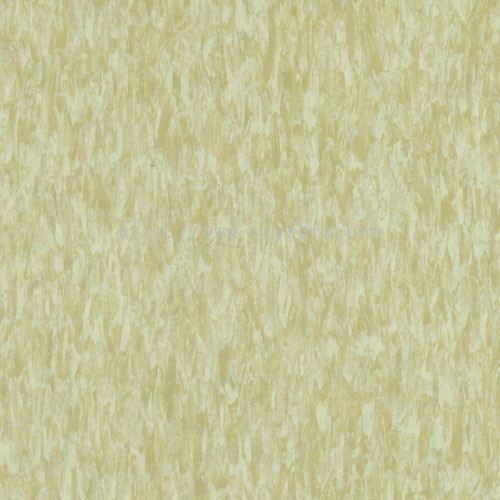 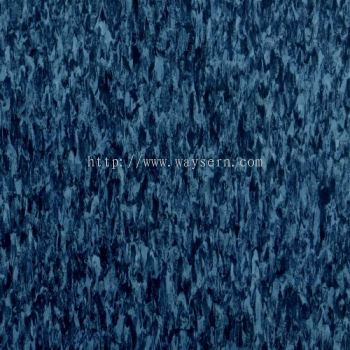 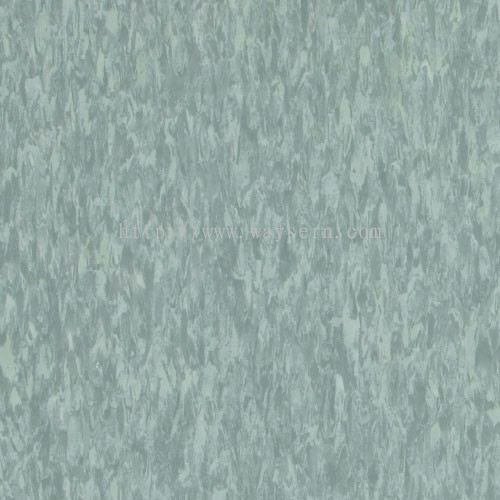 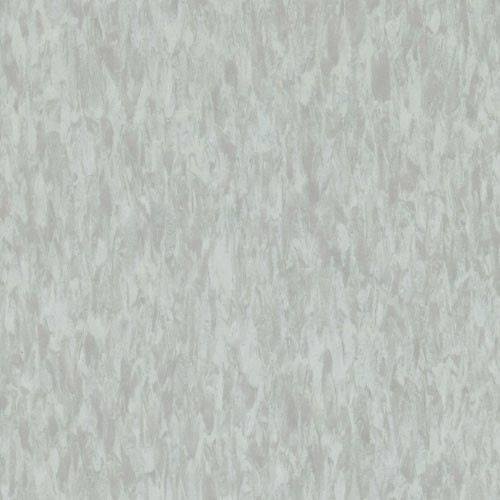 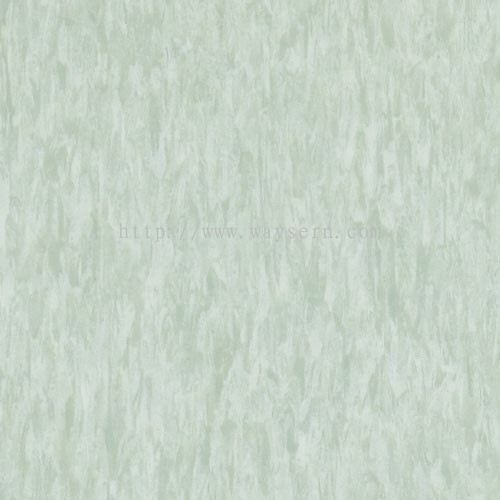 Waysern Enterprise Sdn Bhd added new product in LG Hausys Vinyl Tile - LG Vinyl Tile Static Pulse (ESD) Category. 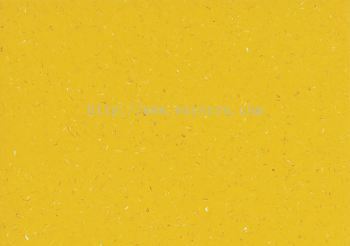 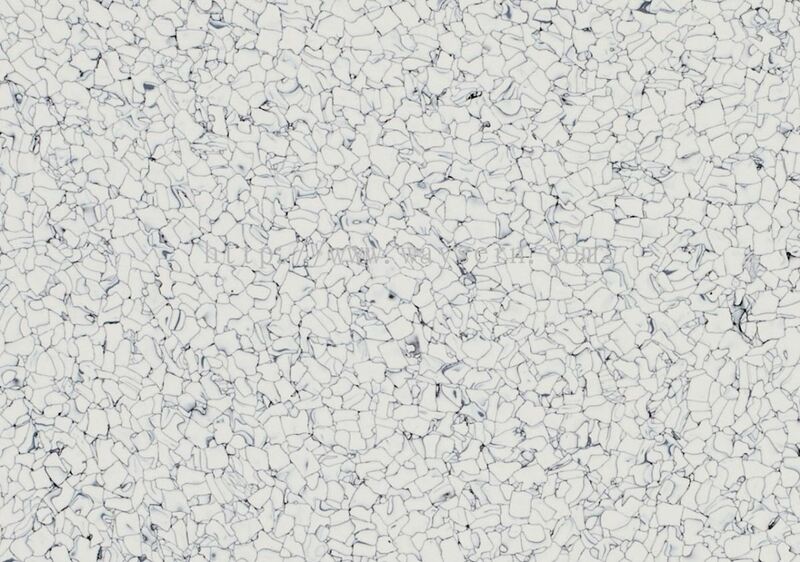 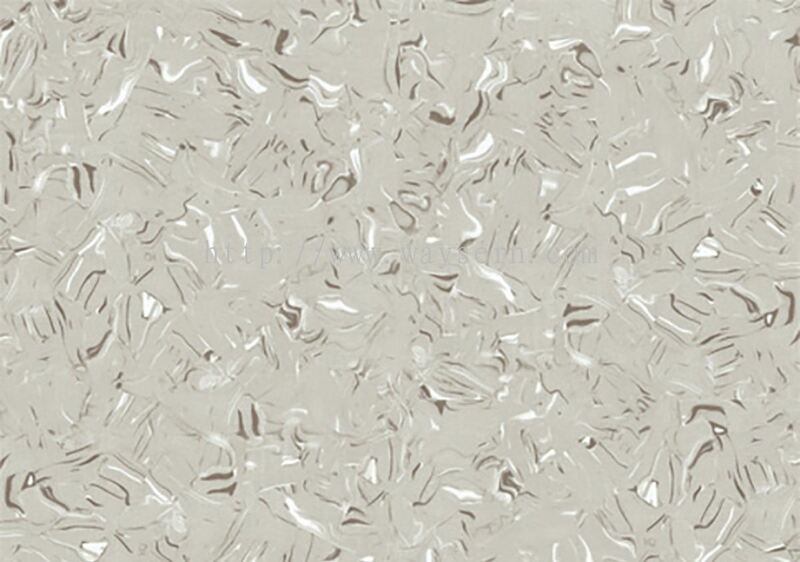 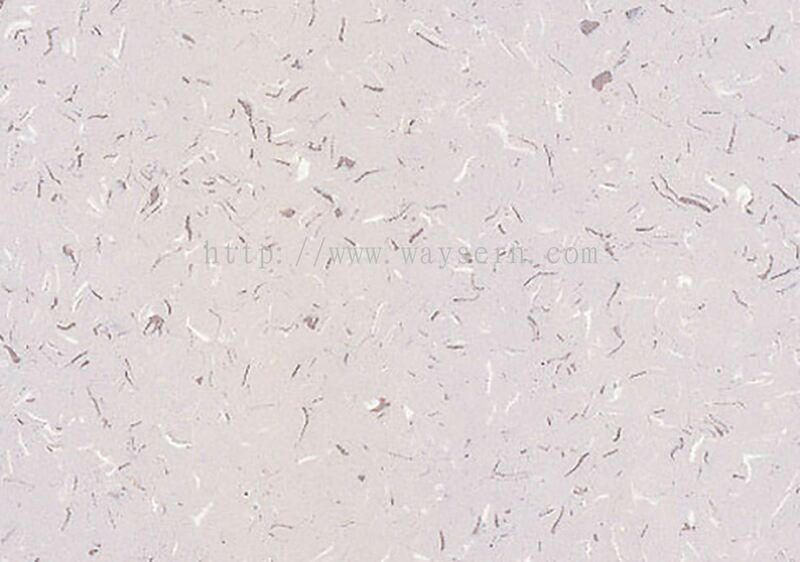 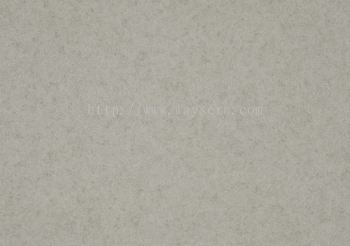 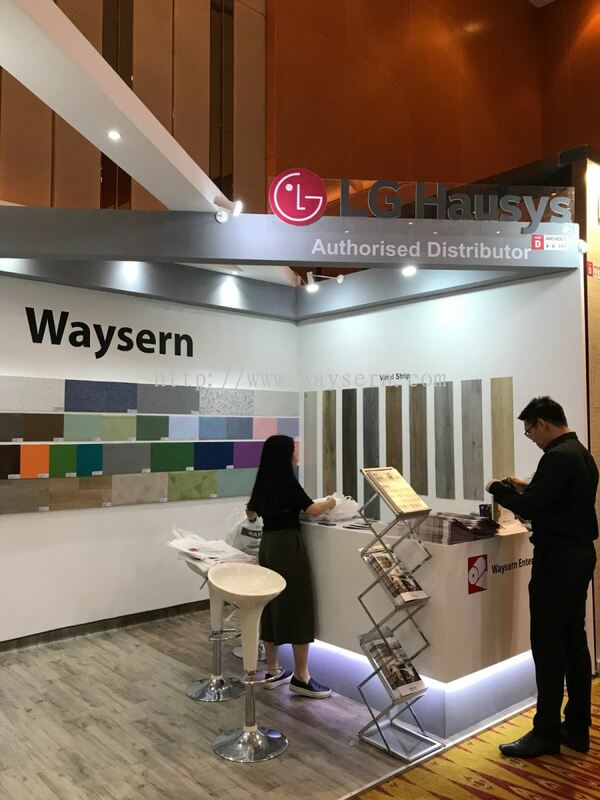 Waysern Enterprise Sdn Bhd added 12 new products in LG Hausys Vinyl Tile - LG VIP Tile Category. 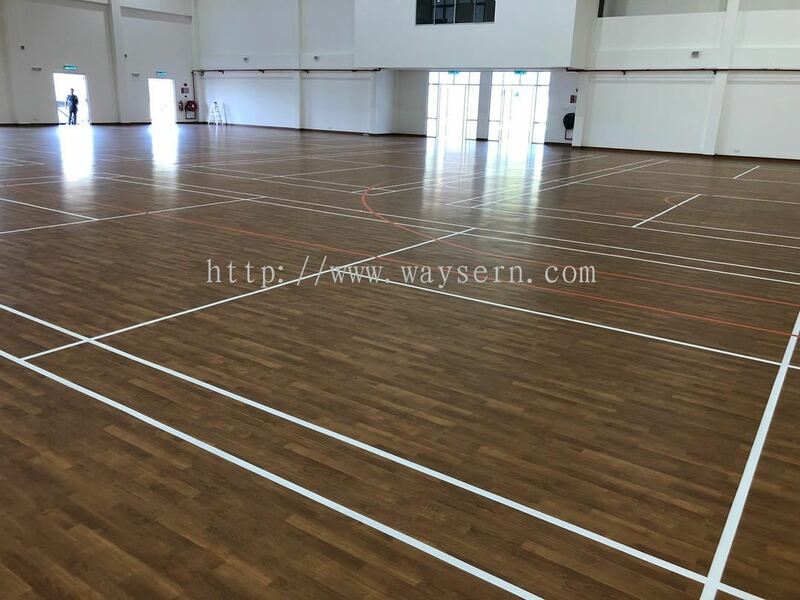 Waysern Enterprise Sdn Bhd added 4 new photos to the album - Sport Hall. 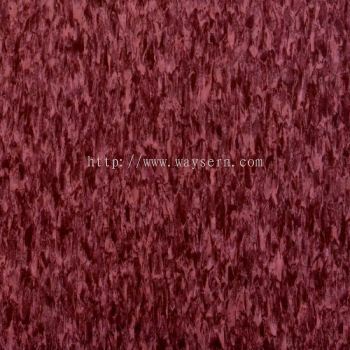 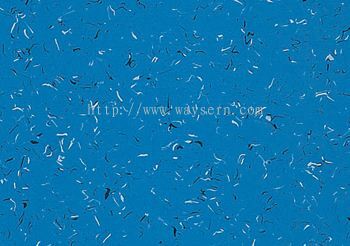 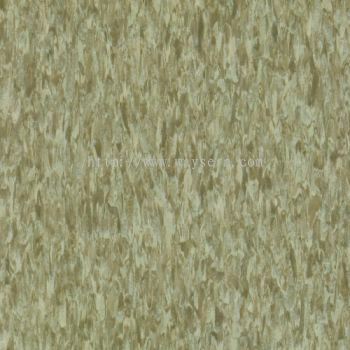 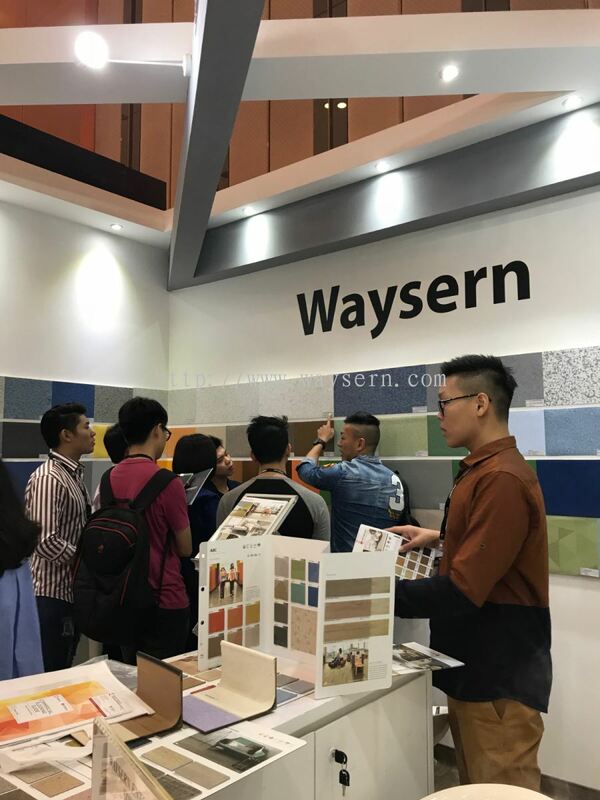 Waysern Enterprise Sdn Bhd added 6 new products in Vinyl Strip Decotile - Solid Category. 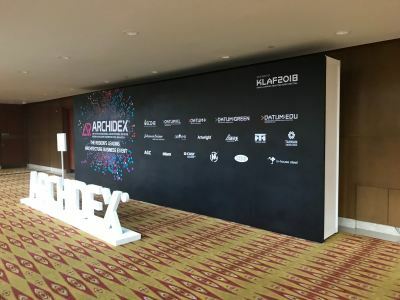 Waysern Enterprise Sdn Bhd added 10 new photos to the album - Archidex 2018. 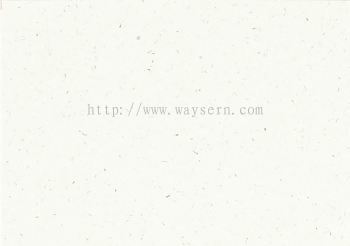 Waysern Enterprise Sdn Bhd added 2 new photos to the album - Commercial. 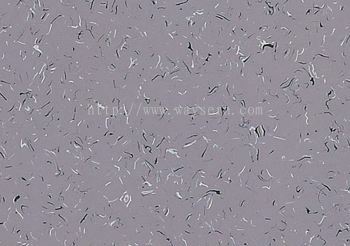 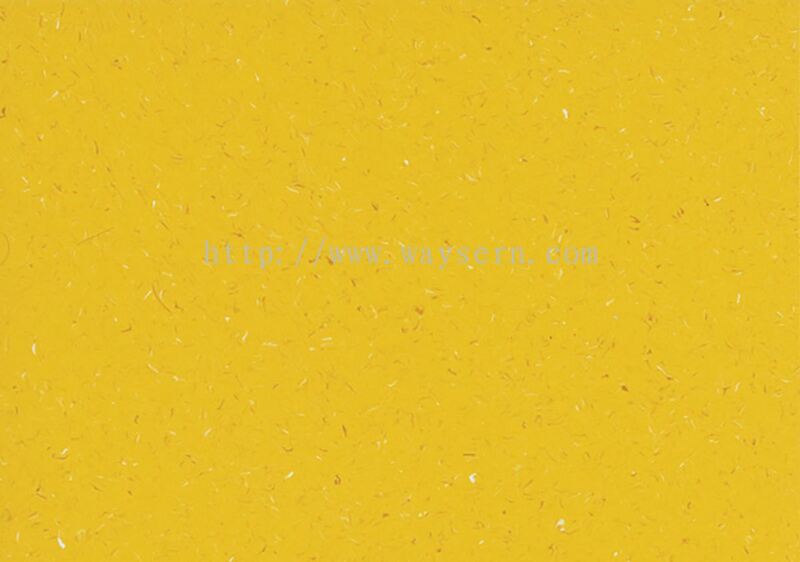 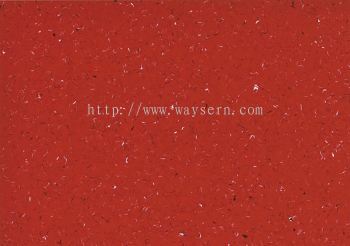 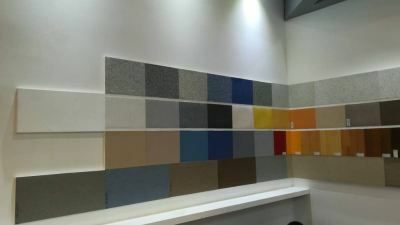 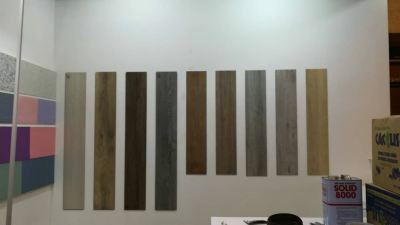 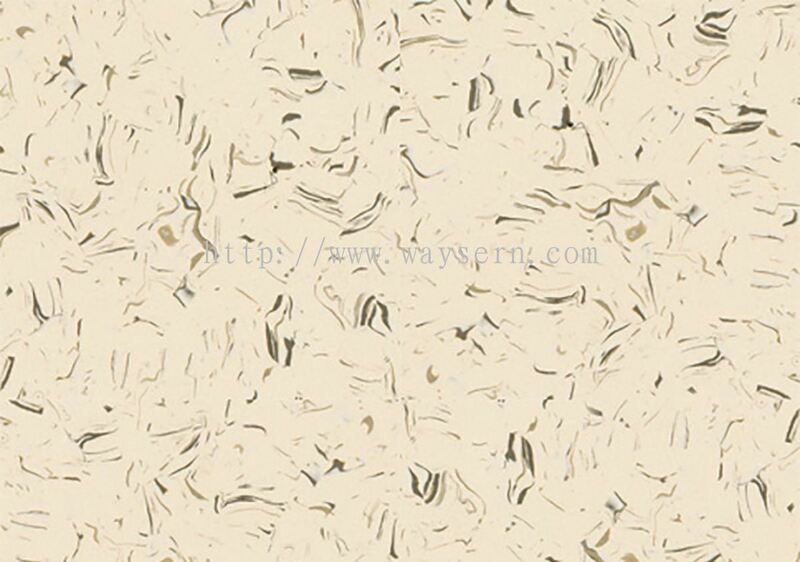 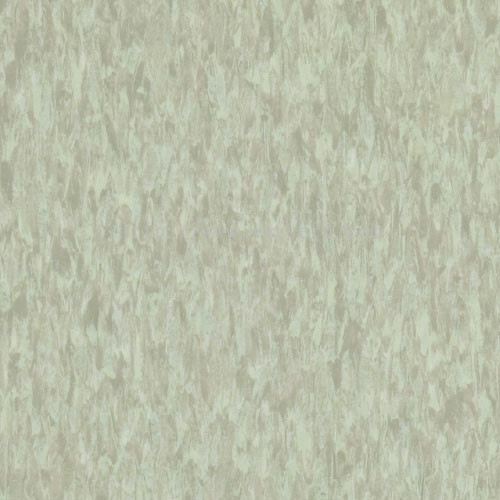 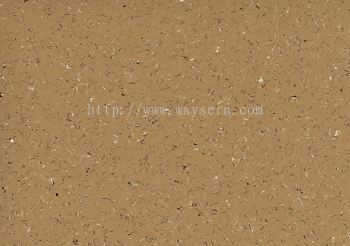 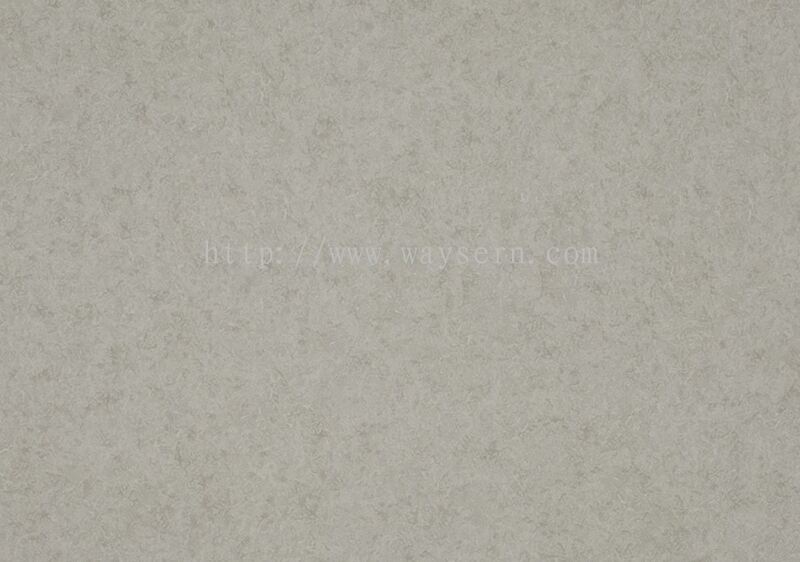 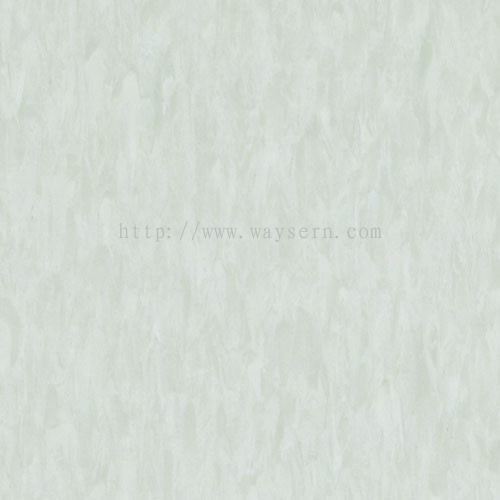 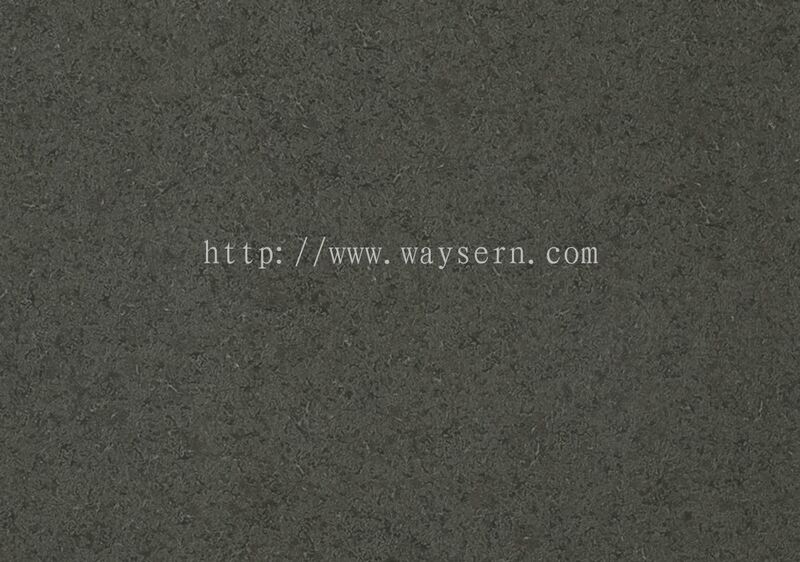 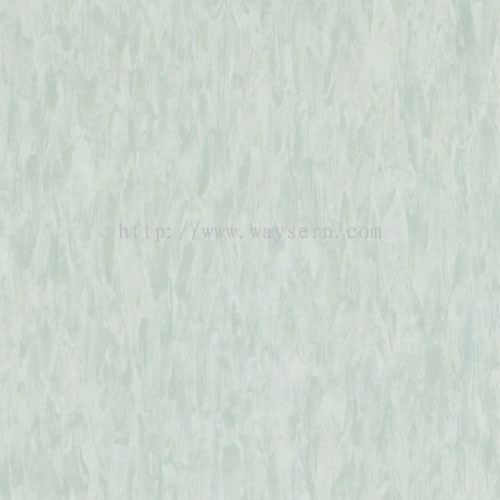 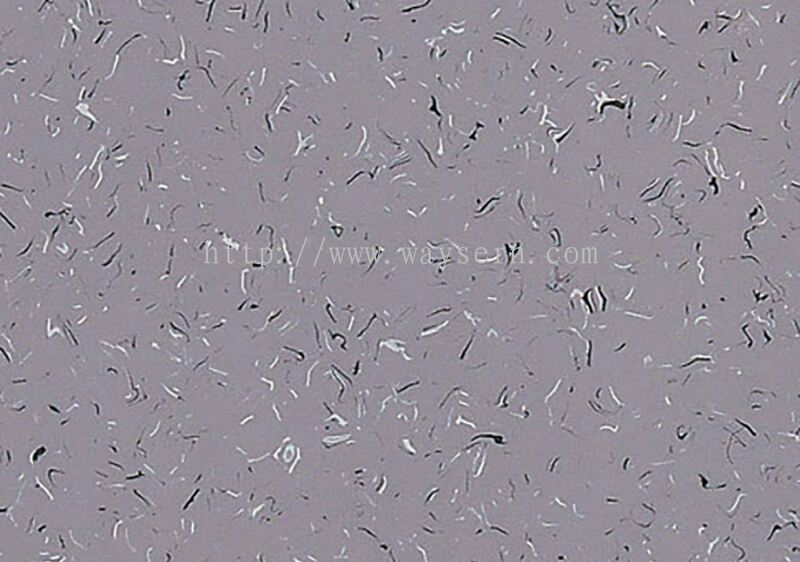 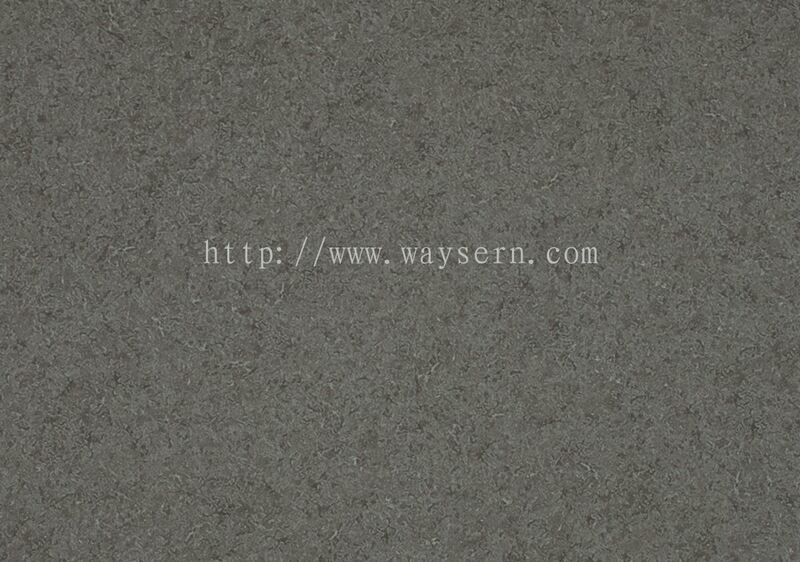 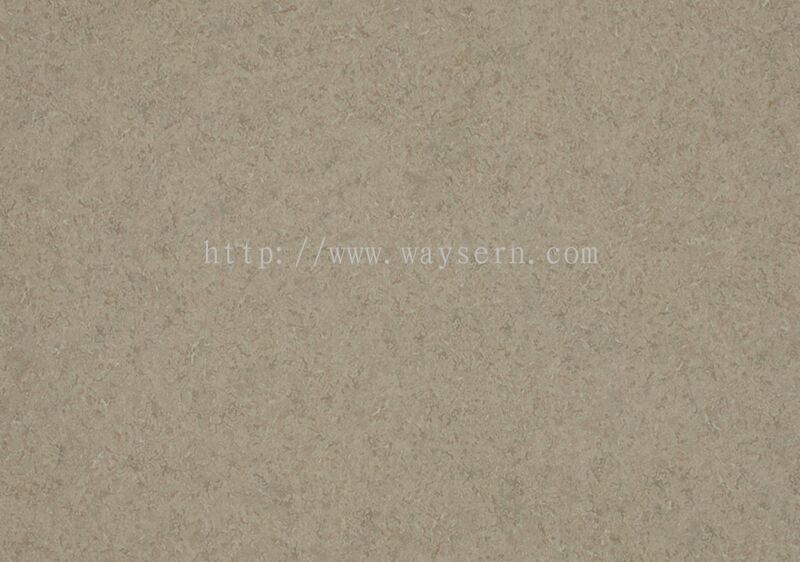 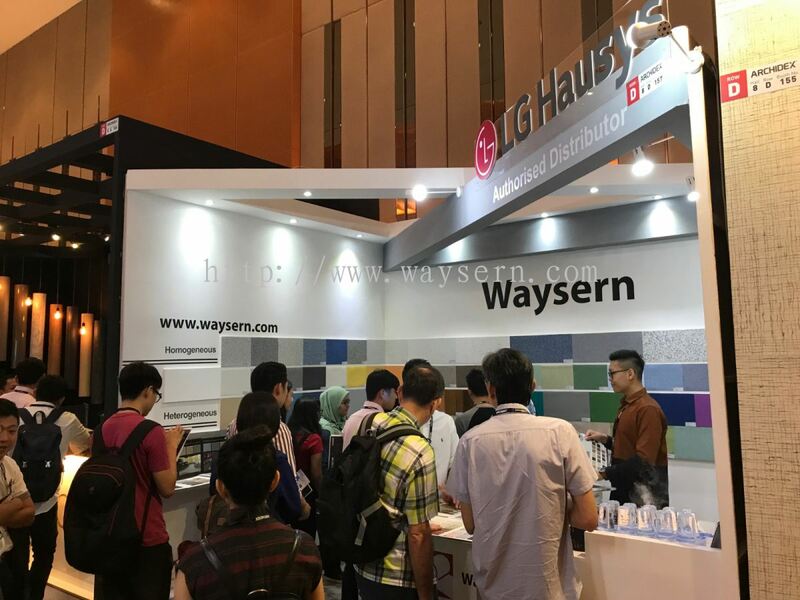 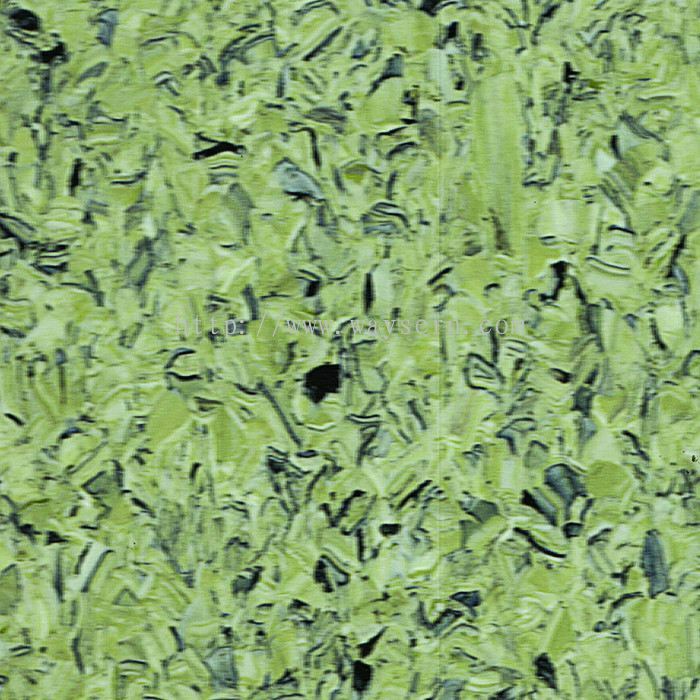  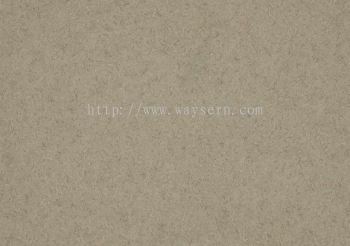 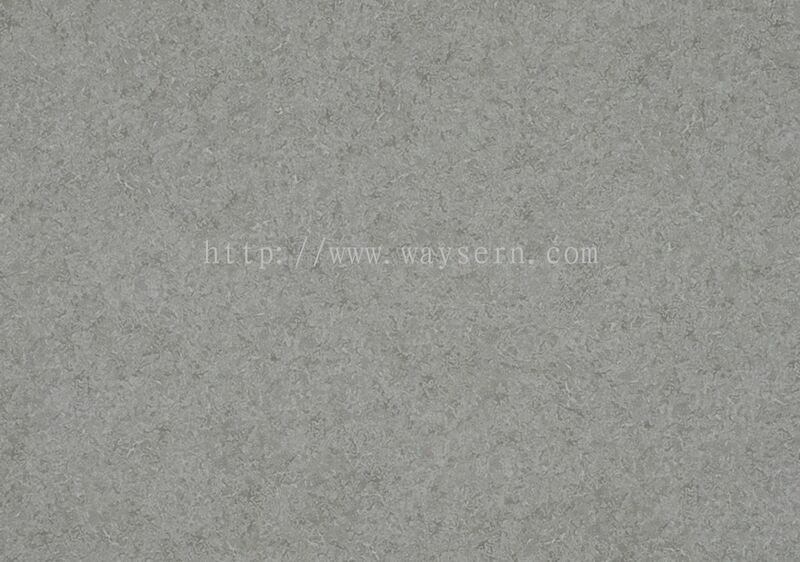 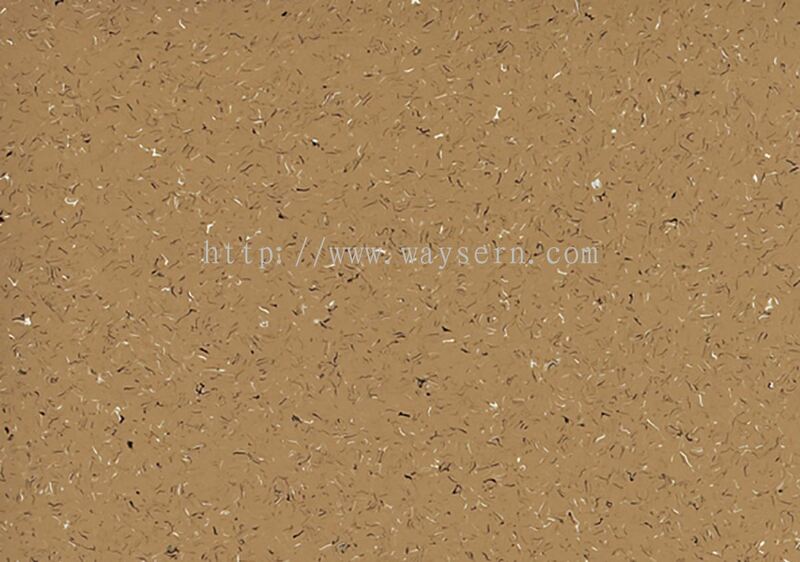 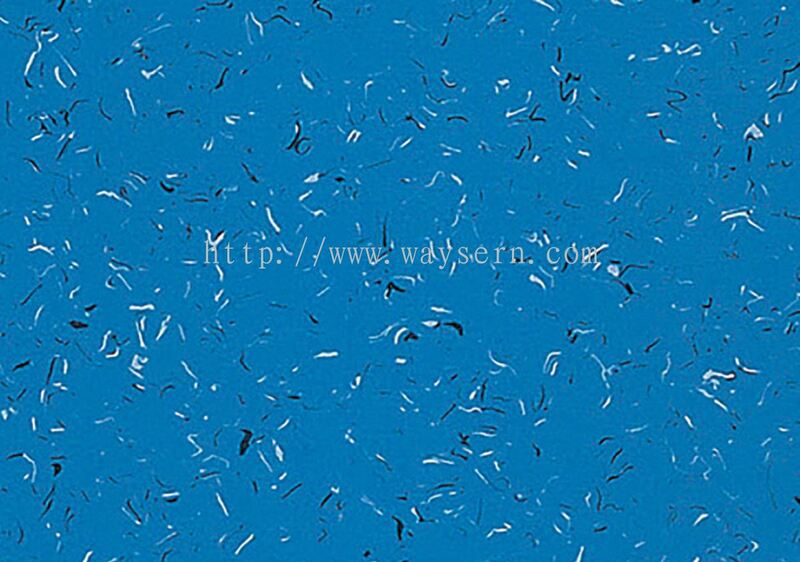 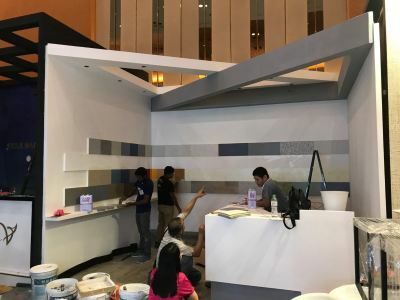 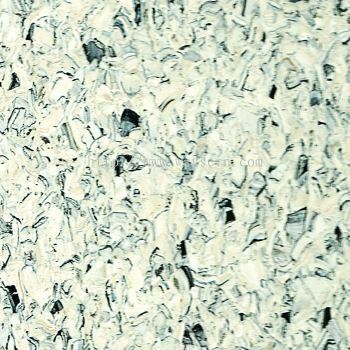 Waysern Enterprise Sdn Bhd added 6 new products in LG Hausys Vinyl Sheet - Vinyl Flooring Origin Conductive Category. 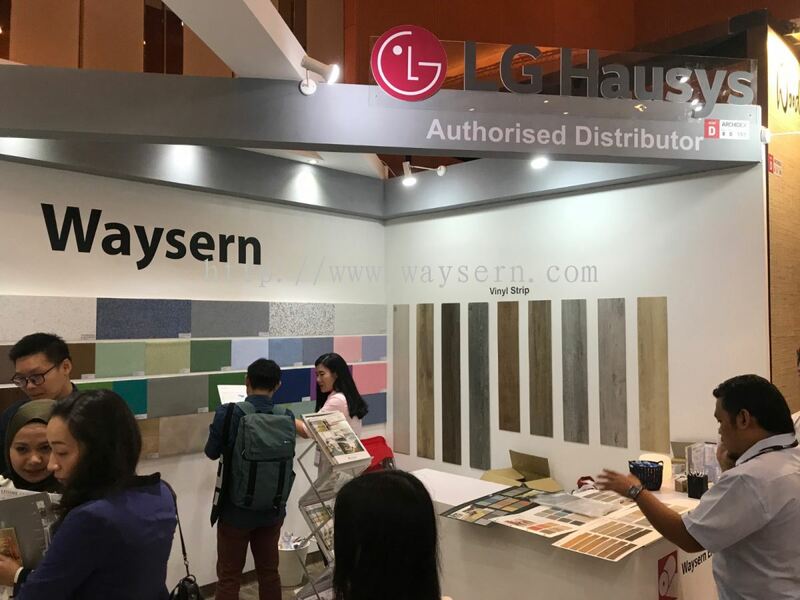 Waysern Enterprise Sdn Bhd added 14 new products in LG Hausys Vinyl Tile - LG Vinyl Deluxe Tile Category.